Day 19 of my 30 Days of Ag “All Things Minnesota Agriculture” is Eric and Beth Engstrom of E2’s Emu Ranch located in Shafer, MN. 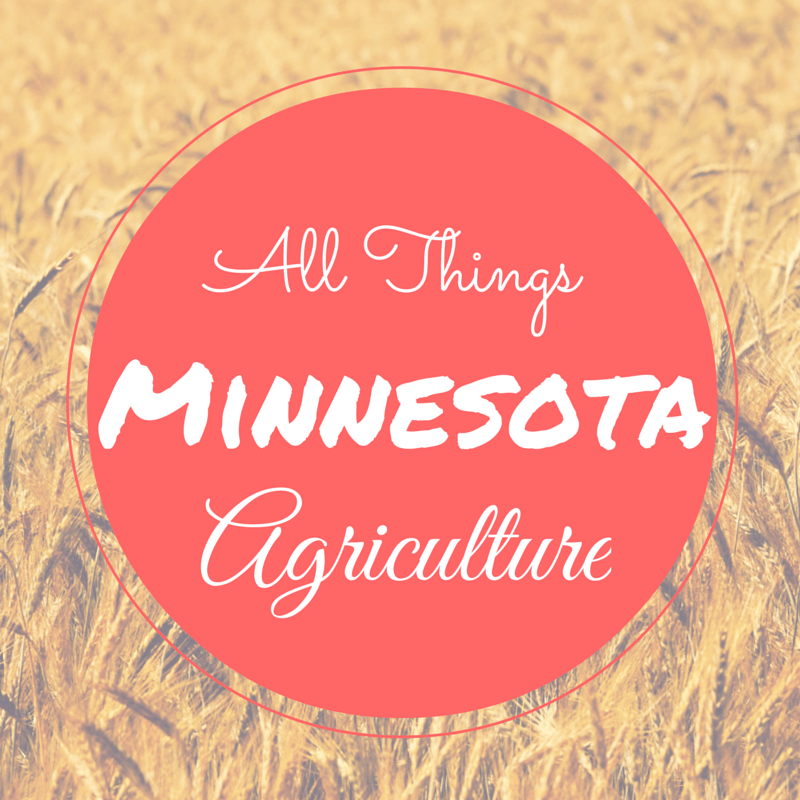 My goal for this blogging series was to highlight Minnesota’s agricultural diversity. And who thinks about Emus as part of Minnesota’s agriculture? I surely hadn’t. Beth is professionally a Registered Respiratory Therapist working full time in a hospital setting, but they started their Emu Ranch in 1994. 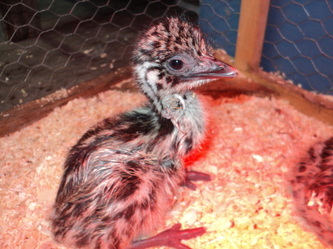 They bought 4 four-month old emu chicks to begin their breeding flock. They chose the farming life to help offset the costs of raising two kids and future college expenses. It is believed that the emu is a survivor of prehistoric times and dates back some 80 million years roaming the outback of Australia. 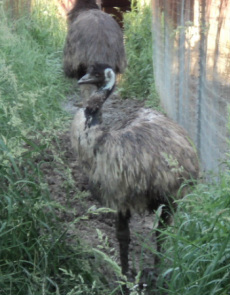 Emus are curious and docile. They are about 10 inches tall at birth, with black and white stripes. As 3-month-old chicks, they turn nearly solid black, changing into a tan, brown, and black mixture as adults, some with a bluish neck. The feathers are downy, with no stiff vein running through the center. The mature emu is 5 to 6 feet tall and normally weighs 90 to 120 pounds. They are flightless and strong runners, reaching ground speeds of up to 40 miles per hour in short bursts and covering about nine feet in stride. Why did you decide to raise Emus? “We decided on raising Emus because of the diverse marketability and the uniqueness of the animal. They are friendly and social so we didn’t have to worry about our small children being around the birds. What kind of meat does Emus provide? “The birds provide us with an incredible red meat that is our substitute for beef. The meat is actually a by-product because the main marketing product is the emu oil (which is medically substantiated) which is derived from the fat of the bird. It is a transdermal that regenerates and promote the healing of skin, and has been extremely beneficial for burn patients. How diversified is your farm? “After ten years we decided to diversify the farm. We were already raising chickens for meat and eggs as well as turkeys. I have large gardens for produce and a variety of fruits and orchard trees. Again we were looking for a more non-traditional animal so we bought 2 alpaca. Soon after we added two sheep. “Most of our marketing is kept local. We have a booth at the Lindstrom farmers market and we attend many of the local holiday craft fairs. We also participate in Shepards Harvest in Lake Elmo and Yarn Over in Hopkins. We provide tours of our farm by appointment, and we sell our products directly from the farm. Is there anything you would change about your farm? What do you love about your farm? “We love the fact that we produce about 75% of our food right here on the farm. Our children have been raised with the best food that anyone could ask for. We love the farm to table philosophy and we take great pride selling our products and produce to our community. What do you wish others knew about your farm? Do you have any favorite places in Minnesota you would like to share?